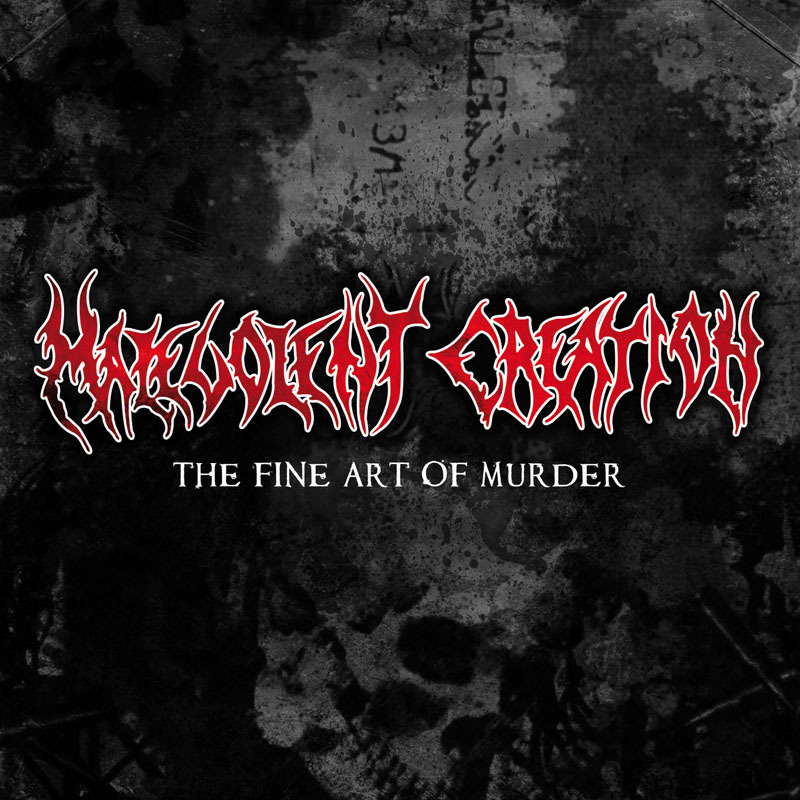 Malevolent Creation started their career in 1987 in Buffalo, NY, where they recorded and distributed their first demo. In 1988 they moved to a more fertile music scene in Florida and produced their second demo with a pressing of 1,000 copies. 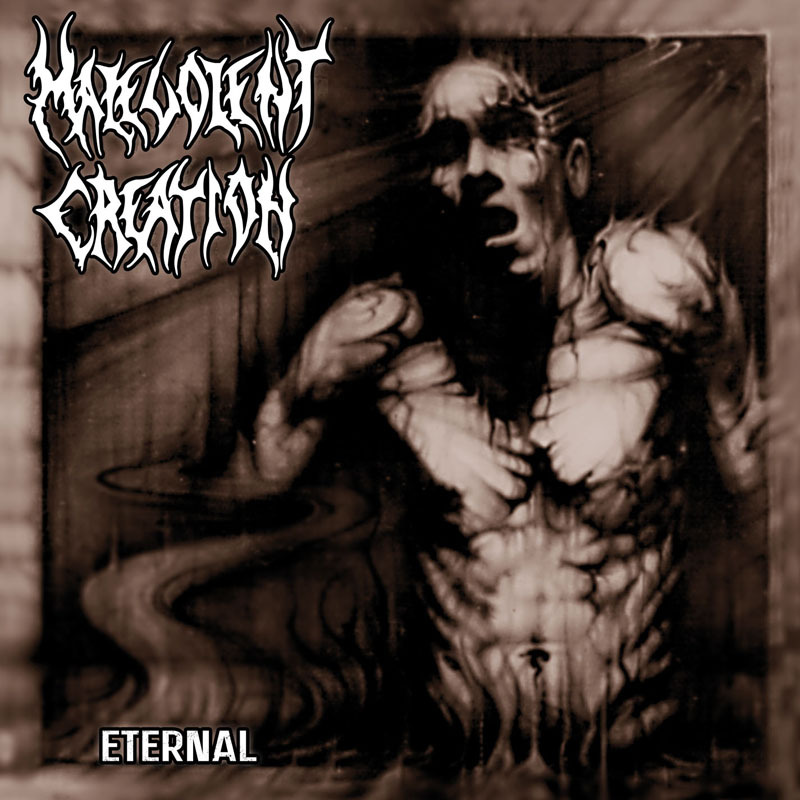 Finally, a third demo the following year, brought Malevolent Creation a record deal with Roadrunner and the first full-length album titled The Ten Commandments, considered by many to be one of the strongest Death Metal debut albums. The recording process for the following albums, such as Retribution, and Stillborn, were riddled with line-up changes, the beginning of a common occurrence that has since become a Malevolent Creation trademark. As mastermind Phil Fasciana sums it up, “If you’re too slow, you’ve got to go”. Never allowing the revolving musicians to affect the power and skill of the band in a negative way, the rotation only added mystery and fan interest in the next step of the band’s career. 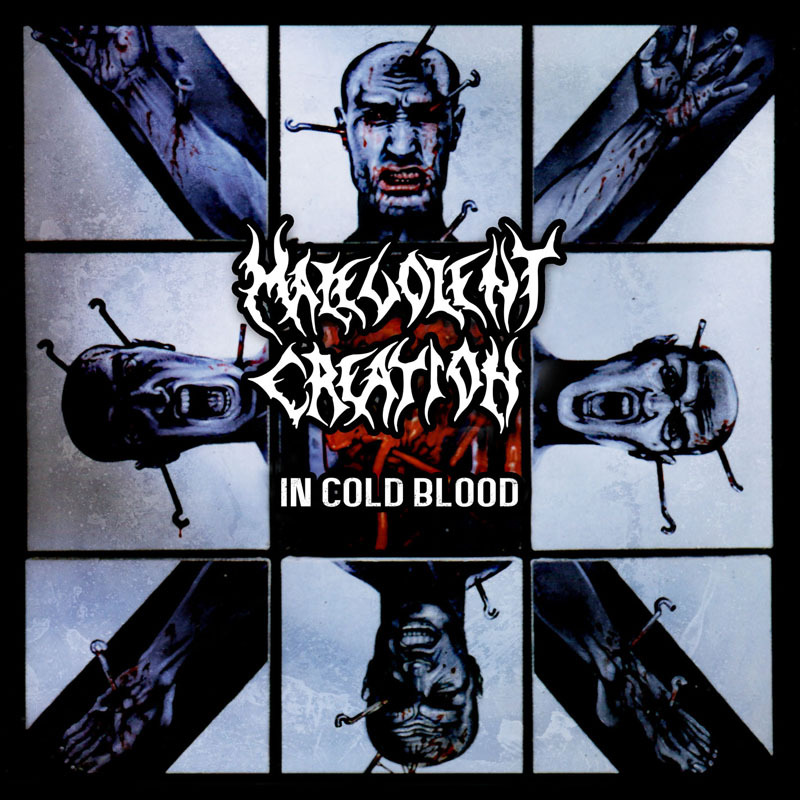 Continuing to fight their martial battles stronger and stronger with each release, Malevolent Creation never let anyone down with new additions or replacements. The bestial terror from Florida went on to release killer records like The Fine Art Of Murder and Envenomed, followed by releasing one of their biggest milestones thus far, The Will To Kill. Bulldozing sounds and the inhuman voice of new growler Kyle Symons (Hate Plow) threw a sonic punch to the stomach and a delicate deadly neckbreaker to the metal world. Now, after 10 years of metal creating Warkult will release a sound and power that will make a country in debate fall to their knees with praise.